Spring Creek Furniture is a family owned furniture store in Guntersville, Alabama, that offers only the highest quality in, handcrafted furnishings. All made made right here in the USA. 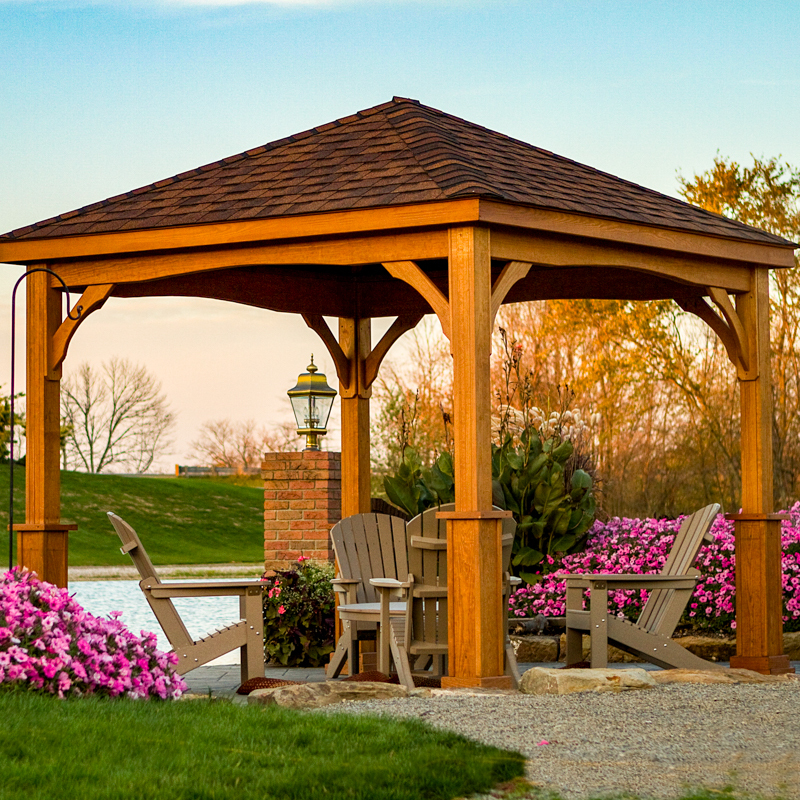 From custom designed hardwood tables to the latest in polywood patio decor, Spring Creek Furniture has the perfect furnishings for your home. Solidly built outdoor furniture and structures, beautifully designed and amazingly durable. The team of Amish craftsmen at Berlin Garden combine old world skills with modern technology and a commitment to doing the job right. Our Polywood furniture is made from 95% RECYCLED CONTENT, with the majority coming from post-consumer milk bottles collected in community recycling programs. Poly lumber makes strong, comfortable outdoor furniture without the hassles typically associated with upkeep. It’s easy to care for, needs no painting and can withstand even harsh weather. Making outdoor spaces comfortable and inviting is more than a design trend to our team. We think the outdoors is one of best places to relax with friends and family, rejuvenate oneself and connect with God. Each piece of your structure kit has been carefully crafted and inspected before shipment to assure a smooth, accurate fit. 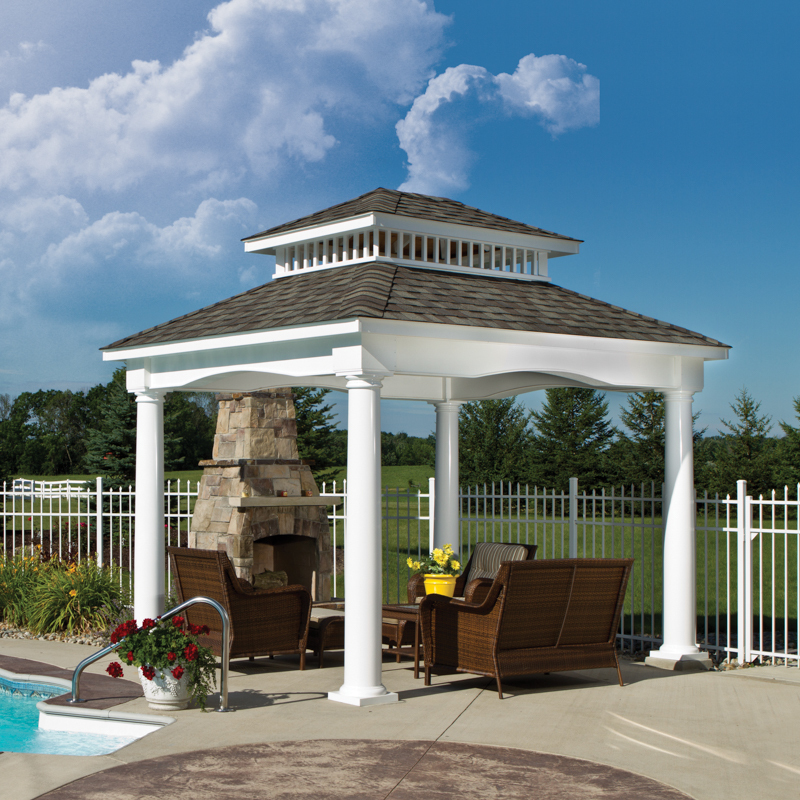 Your pavilion will be strong, stable, sturdy... and gorgeous! Starting with the finest of hardwood logs of many species, hand-selected and harvested from sustainable Midwest forests, and ending with custom-built, American-made furniture destined exclusively for your home, the Barkman Furniture journey has many stops along the way. 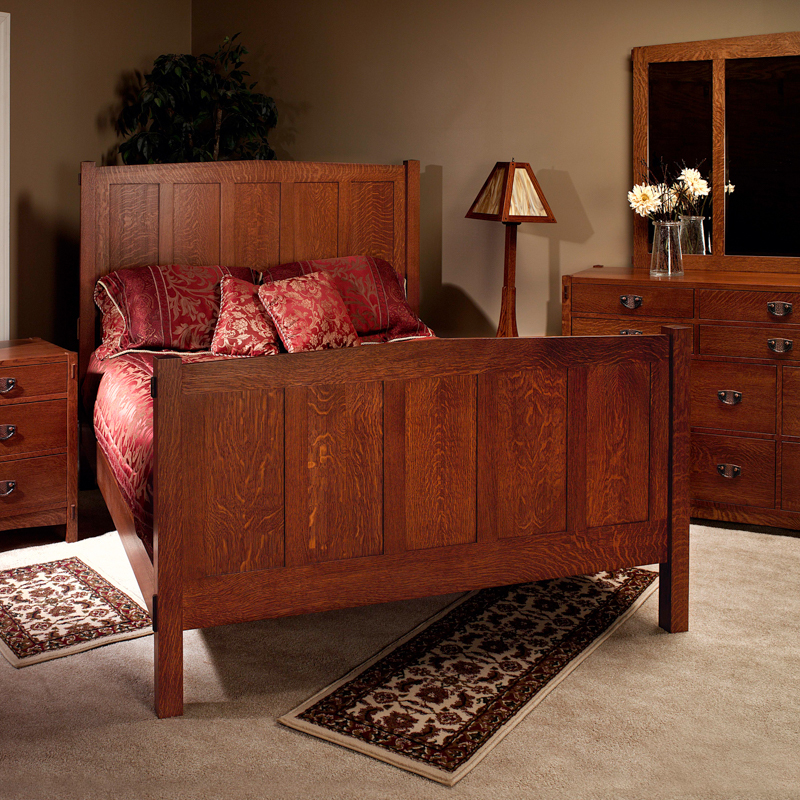 The result is heirloom-quality furniture that will be part of your family for generations to come. Hand crafted, solid wood, and custom upholstered to suit your taste and decor. 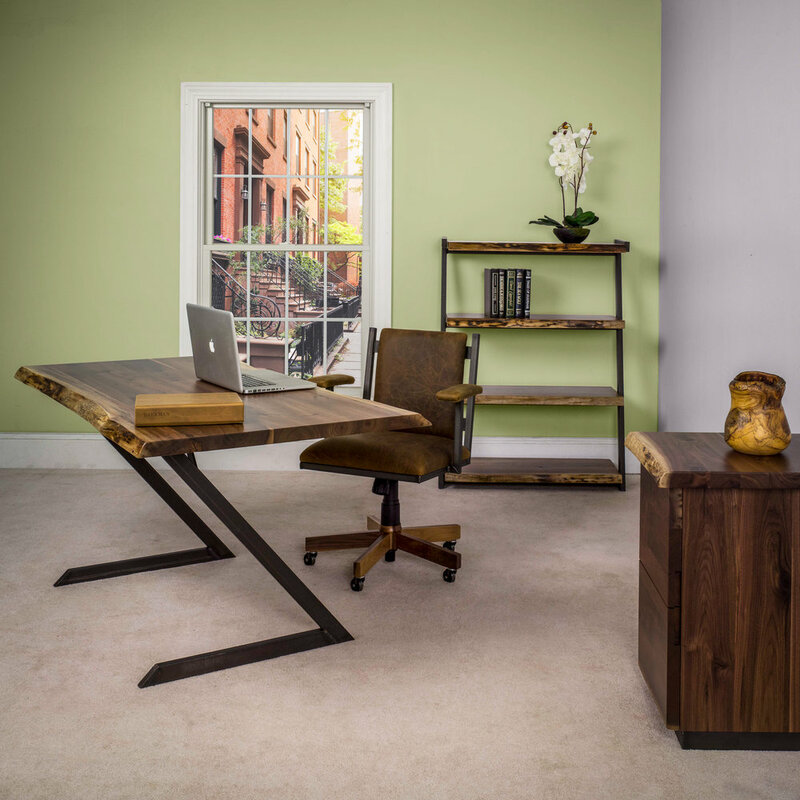 Staying connected to nature helps bring fresh inspiration to the builders at Criswell Furniture. Nestled in the country, the team oversees each piece from freshly hewn log to finished product. The company then “gives back” to the environment by responsibly heating their facility and homes with the unused wood waste. It begins with a tree. Tall. Proud. With strength and character gained through the years. 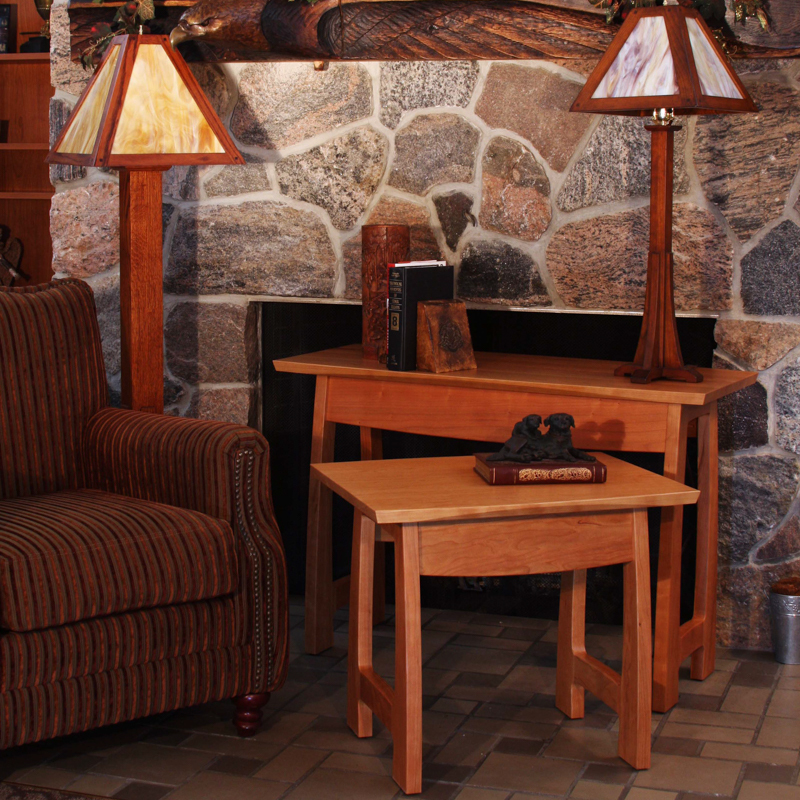 The rich beauty of hardwood is evident in every piece of furniture we handcraft. Whether it’s a chest of drawers, nightstand, headboard, or cabinet, solid hardwood promises a final result that is naturally beautiful—and simply breathtaking.